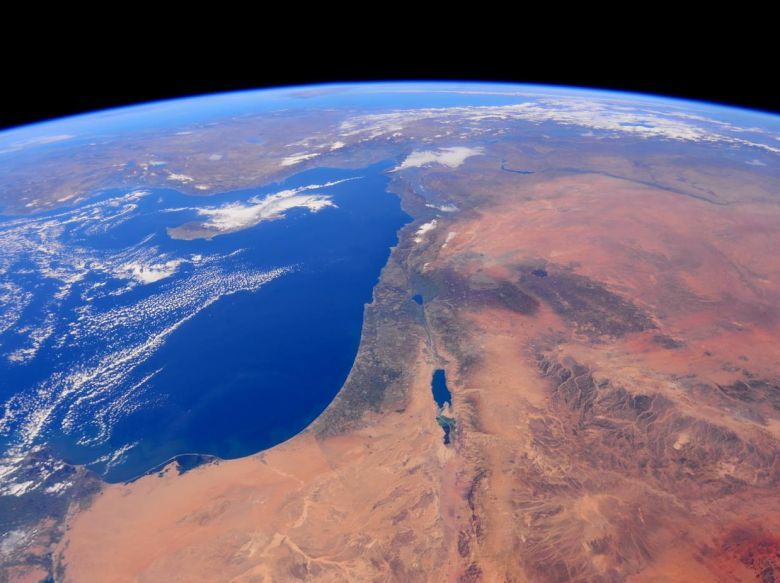 While in the Middle East the view from the ground remains as troubling as it ever, awe-inspiring photos from the International Space Station (ISS) show Israel in a crystal-clear light. The images were posted on NASA’s Facebook page on Christmas day after being taken by American astronaut Barry Eugene “Butch” Wilmore, currently on his second mission in space as part of Expedition 41 to the ISS. The post is attracting huge interest online, with tens of thousands of ‘likes’ on NASA’s Facebook page. Much of the commentary beneath the pictures is bitterly political. Wilmore, 51, was selected for a career as an Astronaut after a distinguished career as a a US Navy test pilot. The ISS is the largest artificial body in Earth’s orbit, and was launched in 1998 as a joint project of the American, Canadian, Russian, Japanese and European space agencies. 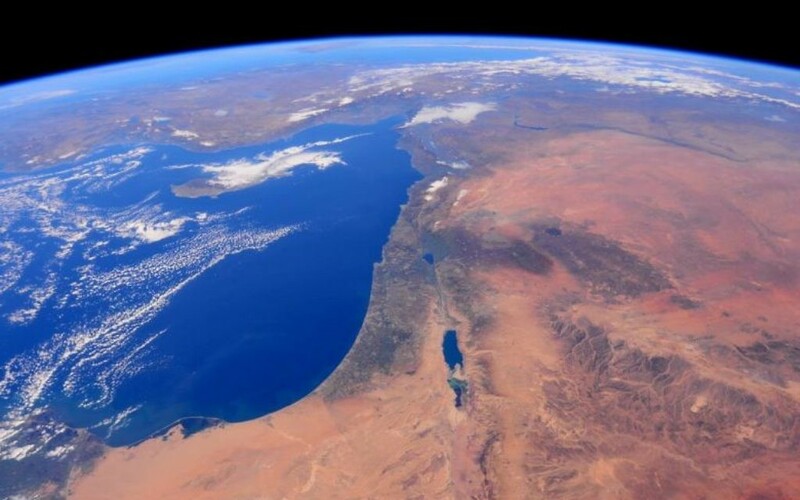 It has been continuously inhabited since November 2000 and sits in orbit at between 205 and 270 miles’ altitude.